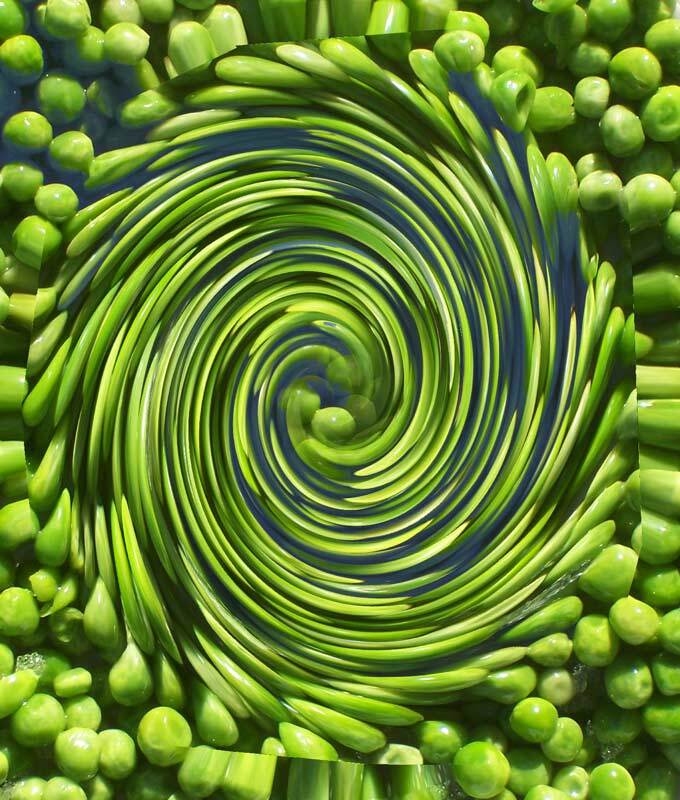 Can you visualize whirled peas? Yes, unfortunately. And what do whirled peas mean? Both the mean and the average and everything else.. Everything is nothing. So what if the diurnal temperature spread were the difference between a snowcone and a snowfree earth (there has never been a snowball earth)? What if it were the diurnal spread plus the 45 degree N atmospheric moisture? Can we really explain the truly wimpy Southern hemisphere glaciation at the LGM by a lack of continents? A mile of ice on Manitoba, Patagonia merely Sierraesque, and Siberia unscathed? Where would we find these answers in the whirled peas anyway? Maybe we just have whirling disease. This entry was posted in Climate, Climate Change, Geography, Global Warming and tagged Global Average Temperature, Last Glacial Maximum, Myxobolus cerebralis, Snowball Earth. Bookmark the permalink.